Small Woodland Owners' Group » Blog Archive » Are Small Woodland Owners missing a trick? You are here: Home > > Are Small Woodland Owners missing a trick? The RFS estimates that if 75% of this woodland was managed, the economy would benefit by an incredible £20m and up to 240 jobs would be created across the rural economy. This report is not about new planting – although this is also critically important. It is about managing our woodlands now. Significantly, most unmanaged woodland is in private ownership and more than 40% of woodland is owned in parcels of less than 20ha. 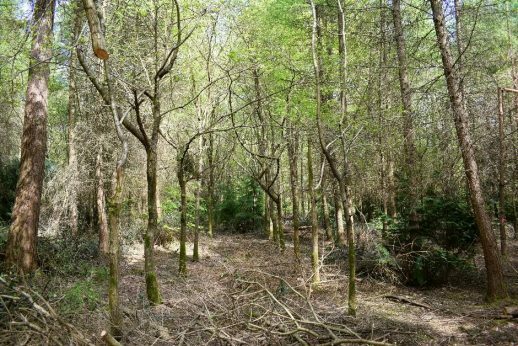 The official definition of managed woodland is one for which there is a management plan approved by the Forestry Commission, but as the report admits, this is an inexact guide. Many small woodland owners carry out their own management, thinning and replanting without a plan and many plans remain unimplemented. Better assessment and tracking is required to produce more accurate statistics. 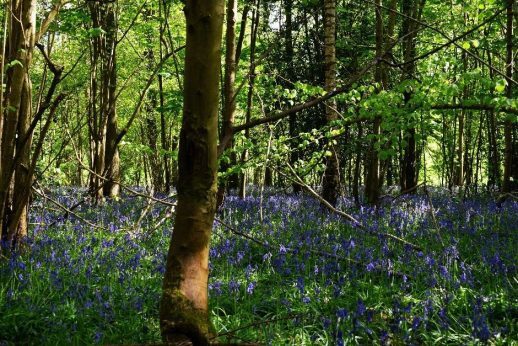 Small woodland owners can make a significant contribution to improving the overall situation, but much of their work may occur under DEFRA’s radar. CONFOR reports that 32,000 tonnes of firewood were imported in the first nine months of 2017. At the very least, small woodland owners can help reduce this statistic by using windfalls and thinnings for firewood. Managed woodlands benefit the economy, ecology and provide myriad health and amenity benefits. Beautiful woodlands do not occur by accident but are the product of careful management over generations. This is probably not news to SWOG members, and our research indicates that the majority of our members carry out some sort of positive management in their woods. But profit is probably not the driving motivation behind most work by owners of small woods. 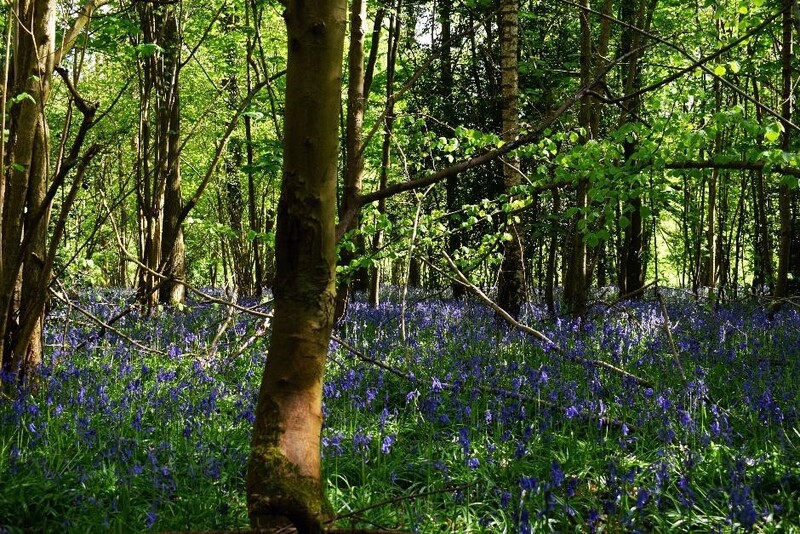 Small woodland owners often regard themselves as temporary custodians of their woods and are driven by the desire to pass them on in a better state in which they found them. Let’s hope more of the larger woodlands follow this example.